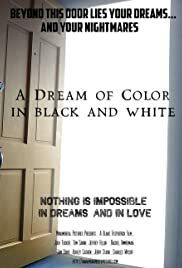 A writer investigates the suspicious death of his sister at an old Victorian mansion inhabited by her widowed scientist husband on the verge of a breakthrough in dream traveling, an ex-lover from his past, and the doctor she is now in a relationship with. When a friendly demon helps two guys to meet girls, the portal to hell also lets in a more evil creature that starts terrorizing the town. Stars: James Balsamo, Tom Savini, Andrew W.K.